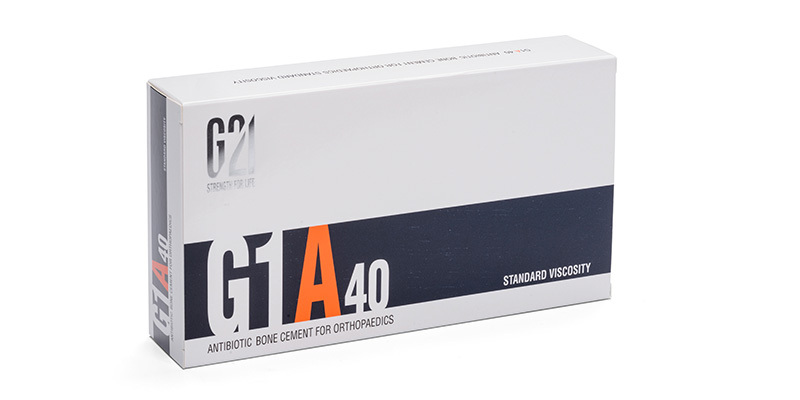 Reproducibility of performance and chemical/physical properties without compromise are the strengths of G1™ and G3™, acrylic-based (poly-methyl-meth-acrylate, PMMA) sterile radiopaque bone cements. 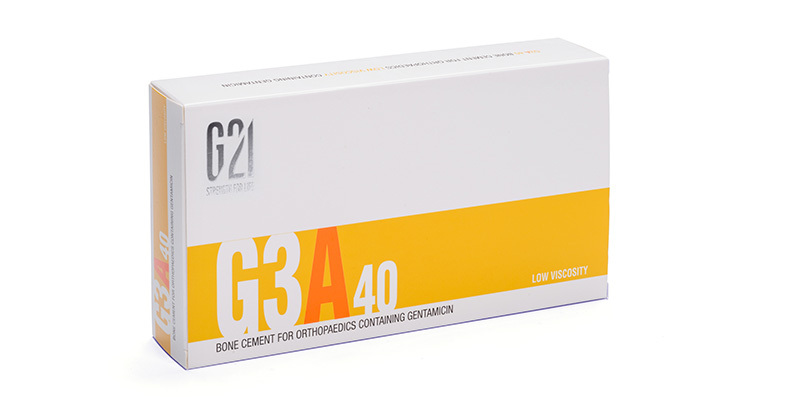 G1™ and G3™ bone cements are indicated in cases of fixation and revision of articular prostheses of the hip, knee and shoulder, fixation of bone defects and pathological fractures. The bone cements are supplied as two-component systems (power + liquid) to be mixed at the time of application in the operating room; their formulations are designed to develop the viscosity required for the specific application and, once hardened, assume a compact structure with very low residual porosity. 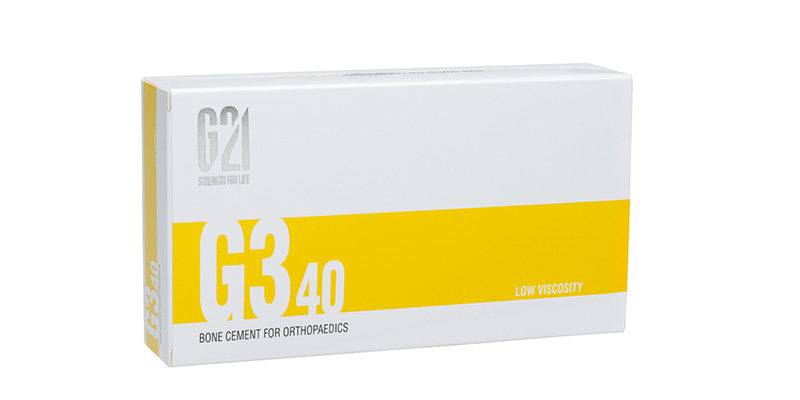 The bone cements are available in standard or low viscosity, with or without antibiotic (Gentamicin). 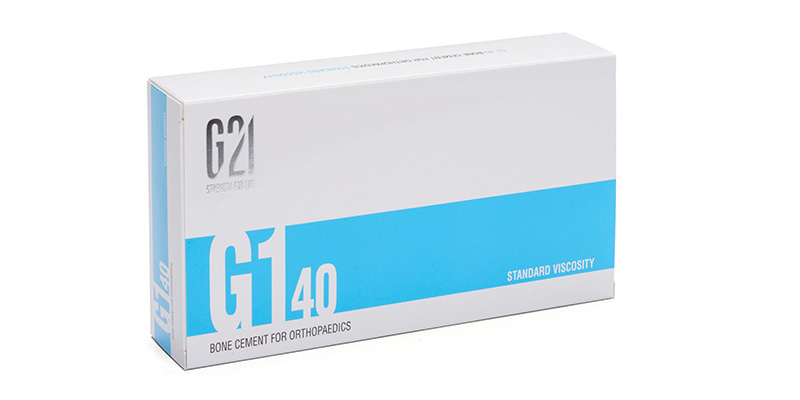 The G1™ sterile radiopaque bone cements have a consistency and working time particularly suitable for cementation of knee prostheses. In the initial phases, the G1™ has properties that also make it suitable for cementation of hip prostheses. The G1™ can be mixed and applied by hand (bowl and spatula) or using mixing and injection devices. 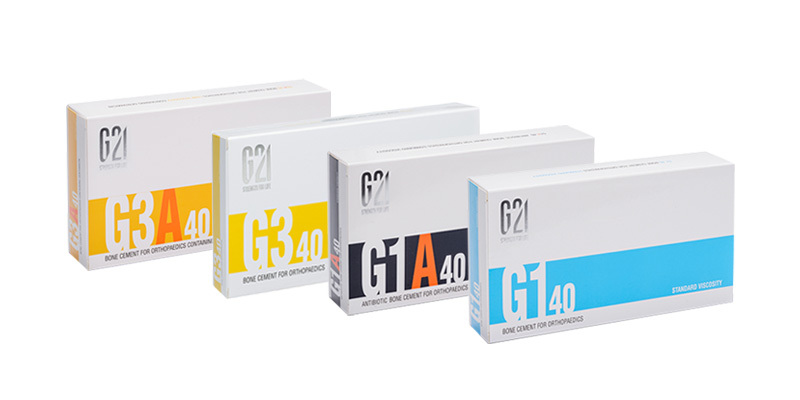 The G1™ is available with or without antibiotic (Gentamicin).